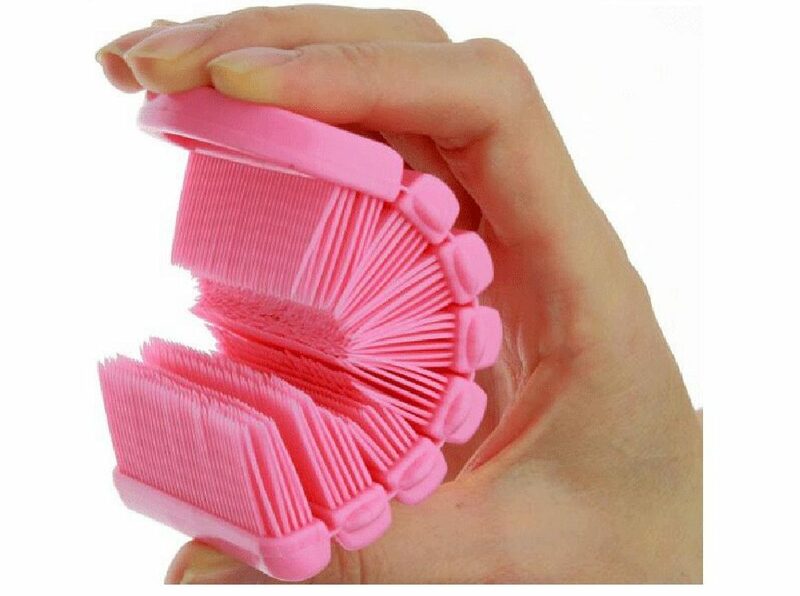 This beary cute nail scrubber brush is specially designed for kids. It looks extra-cute so they will actually want to use it and is made from BPA free material making it safe for toddlers and kids. Designed with a special bendable design that helps you clean cutely and thoroughly. The bear nail brush bristles are extra-soft making it a brilliant choice for precious little mitts. Also? The bear’s ears are crafted so you can hang this bath time critter up to dry after each use. So helpful! So what do actual real-life parents think of this cute bear scrubbing brush? Turns out they … LOVE it! Your fave baby needs this false teeth toy because what could be funnier?